How can you secure your retail store? Adding security personnel and installing cameras are good measures. But EAS is still the most effective and popular way in retail loss prevention. As we all know, EAS is a project with high service and technical requirements. 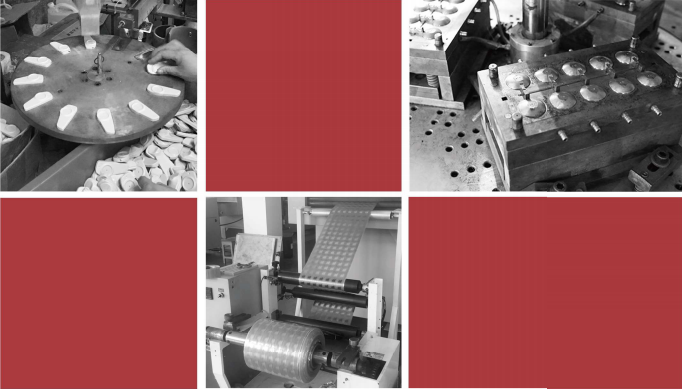 Therefore, it is necessary to choose a large, experienced and well-served manufacturer. So when we choose EAS manufacturer, what should we focus on? It is necessary to select an experienced EAS manufacturer. Because this can give us more sense of security and trust. At the same time, a good manufacturer should have a long-term stable and high-quality service system. When choosing EAS manufacturer, we must consider its system comprehensive matching ability. Because in the whole EAS system, besides the detection system, there are soft labels, hard tags, and various accessories. The performance of all these products is also a very important consideration. When choosing EAS equipment, we should not forget its compatibility. Long-term purchasing of label consumables is an important expense. If you choose a supplier with good system compatibility, things will go better. The detection rate and false alarm rate of the system are two important indicators to measure its performance. Detection rate refers to the detection ability of an EAS antenna for certain size tags within a certain width. The false alarm rate refers to the ratio of the number of false alarms of the detection antenna (caused by the influence of environment or non-anti-theft label objects) to the total number of alarms. The detection rate of normal system should be above 85%. However, regardless of any technical EAS, its false positive rate is unlikely to be zero. The price of EAS products is a very important factor. Do you think the more expensive the better? But in fact, it’s not. You should pay more attention to the investment of EAS equipment and the return of the actual anti-theft effect. There are many products with affordable price and excellent quality. The product standards and quality system of EAS manufacturer should not be ignored. It would be worthwhile for us to choose if the product has high product standards and quality certification. 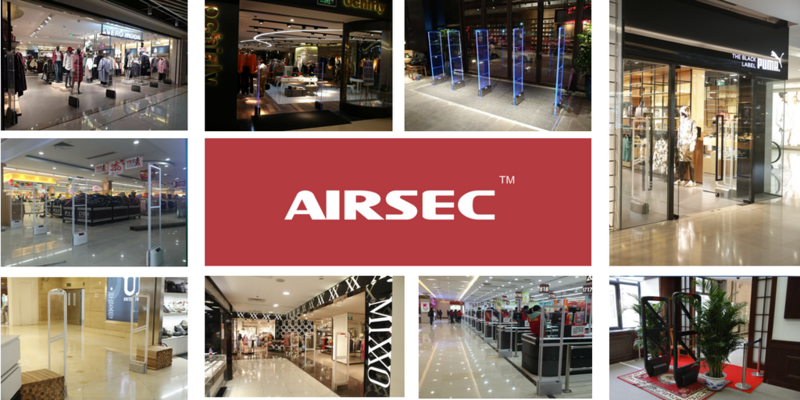 Airsec has been in the EAS industry for 16 years. We have rich experience and high quality service team. And we offer the most comprehensive EAS products. That means you can get all the EAS products you want from us. Our detection system is compatible with all other brands, such as Sensormatic, Checkpoint, etc. We make sure our prices are competitive, but we never compromise on quality. Our antenna detection rate is over 98%. It is worth mentioning that our products will be inspected three times before delivery. What I want to say to you is that selling doesn’t mean ending. Service is just beginning. More than 50% of our customers have worked with us more than once. And we sincerely hope to be your preferred supplier. Please feel free to contact us if you have any needs.